Your marketing efforts should be ever-changing and continuous. To capture and maintain your target market’s attention, you have to keep them interested with compelling new reasons to visit your restaurant. For many managers and owners, this process can be draining on your creative energy. That’s totally normal, as being constantly creative requires time to rest and “recharge your batteries” with fresh inspiration. If you are in need of some creative new ideas, here are five fantastic ways you can creatively market your restaurant. Leveraging social media continues to be one of the most effective methods for marketing your restaurant. Creating and posting a custom hashtag for customers to use when posting photos of their meal on social media is an excellent way to promote your brand and showcase your menu. 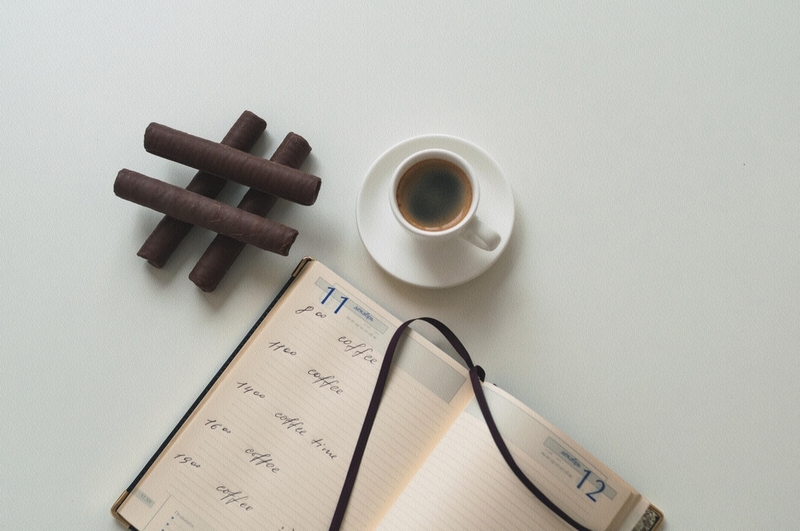 Keep the hashtag short and engaging and encourage your guests to snap and post. Pretty soon you will find yourself trending on social media channels. The more customer engagement and user-generated content about your restaurant that’s on social media, the better your market reach will be. A diner loyalty program is easy to implement and integrate with a combination online ordering system and connected point of sale (POS). So, it is a fantastic way to market the restaurant. Customers will be rewarded for purchases they make on the premises, via your website or by mobile app. After a customer has earned a specified number of loyalty points, reward them with a discount or free menu item. It is a simple and economical way to incentivize your customers to spend their budget for restaurant eating with you instead of your competition. Having an up-to-date Google business listing is crucial to ensure you show up high on the search list when potential customers search for restaurants in your area. To make sure this happens, double-check your listing to make sure your meta tags are correct and that your contact information and links to your menu/website are all correct and working. Do not forget to make sure the links that lead to your online ordering site and mobile app are functional as well. Without confirming these deceptively minor details, you may find that your attempts to reach a wider local audience are unsuccessful. Part of establishing relationships with customers is acquainting them with your business and the people who make it all happen. If you are not promoting your staff so customers recognize them, then you are missing out on one of the most effective marketing techniques. Showcasing your expert bartenders, servers and kitchen staff allows potential and returning customers to feel they are part of something when they visit. 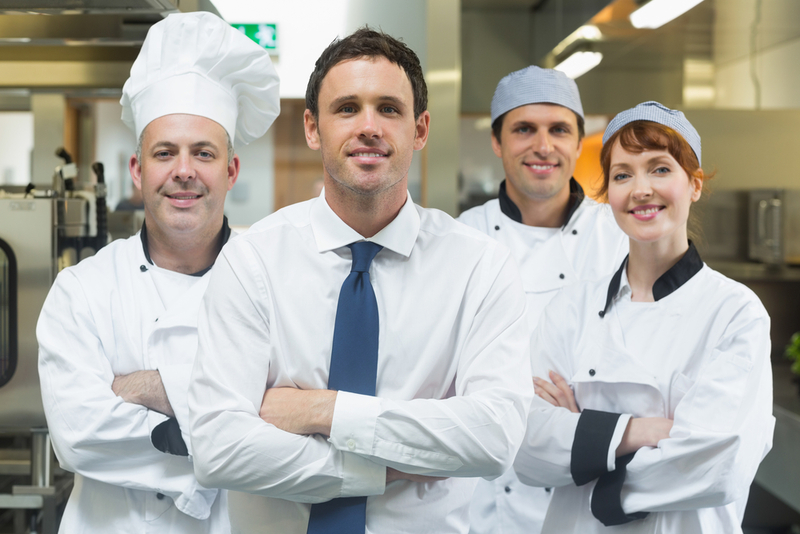 Food service is still a people business. The better you present your people, the more likely customers are to make repeat visits. Look at a community calendar, see what events are on the horizon and figure out a way to get involved. If there is a 5K Fun Run happening this weekend, offer finishers a discount on their meal. On election day, offer a discount for customers who show a picture of themselves outside the local polling location. Give an even bigger discount if they post their photo with a mention of your business and your custom hashtag for the promotional event. These types of marketing campaigns spread fast via word of mouth, and the extra boost in sales will more than make up for whatever discount you offer. Set a Google alert for your restaurant and keep an eye on posts about your restaurant on sites like Yelp!, Google and Trip Advisor. Smaller establishments often overlook these reviews although some truly merit a response. 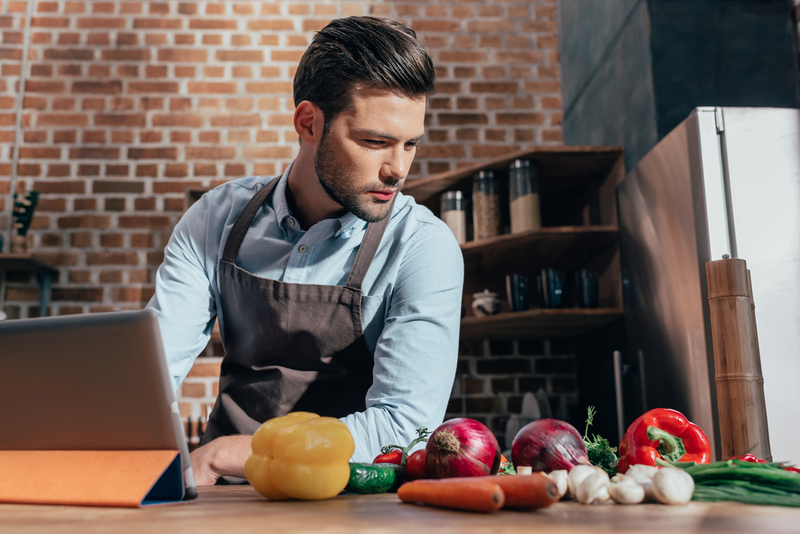 It is also a good idea to build a system for leaving feedback via your online ordering, as it will help you control the flow of information and address customer concerns directly. Giving positive and constructive responses to legitimate criticism will set you apart as a restaurant that values feedback, even when it is negative. That responsiveness to customers’ expressed complaints will win over potential customers. Marketing and promotions never stop. You need to keep evolving and changing with every passing day. Refreshing your marketing channels regularly is the best way to demonstrate your commitment to growth and improvement. Give these tips a try, and remember that continued good business requires continuous hard work.